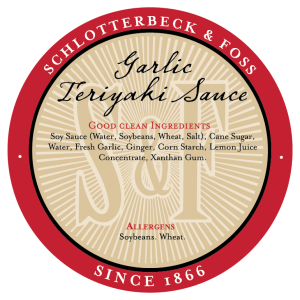 To support marinated meat programs preprinted labels are provided free of charge by flavor. Select the roll quantity by flavor, and provide your contact and shipping information. We will do the rest!